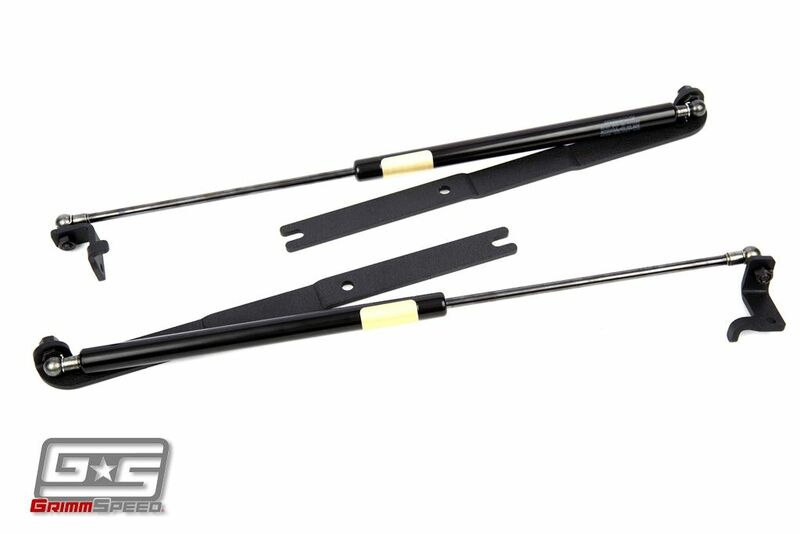 Engineered to perfection, the Grimmspeed Hood Strut Kit is what your vehicle needs! They took the time to make brackets which are easy to install, fit well, and will stand the test of time. 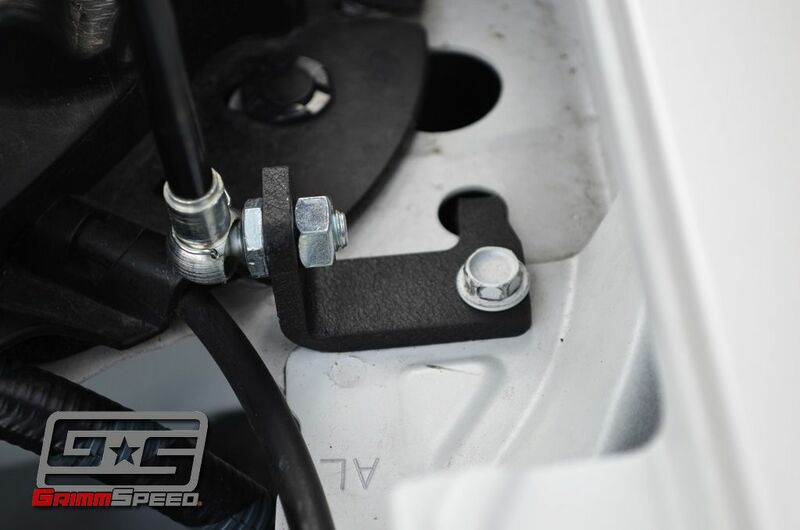 The gas shocks allow your hood to stay locked up in a higher position than the stock hood prop without damaging it. Delivery was fast and parts arrived in perfect condition as usual. Video instructions made the install simple. The struts work very well and the hood stays put over a wide range of heights. Great product. Thanks Phastek! Dampners do what they should do, make sure when your installing them to do it in a place with no wind, a second pair of hands isn't needed but would be very useful.